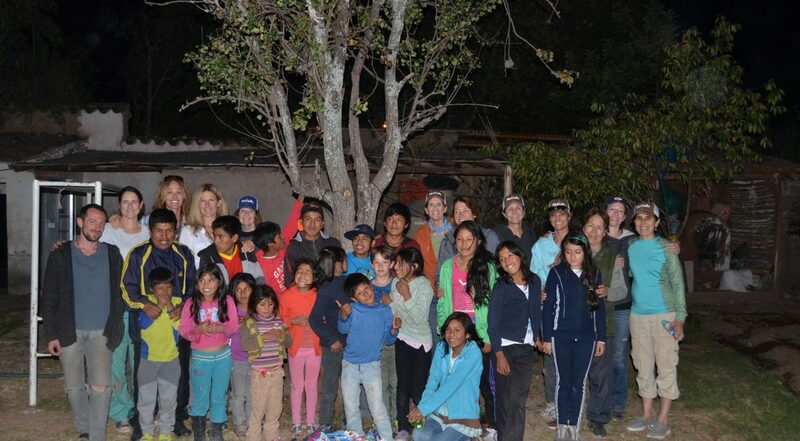 Home > Blog > NuttZo Team volunteers for Project Left Behind in Peru! 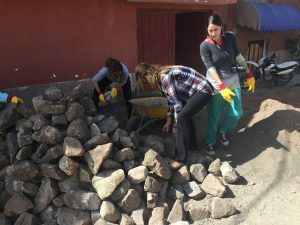 The NuttZo team recently returned from a trip to Cusco, Peru, where they and 10 other women from California, Massachusetts, North Carolina and Pennsylvania, volunteered at a local orphanage supported by the company’s non-profit of choice, Project Left Behind. 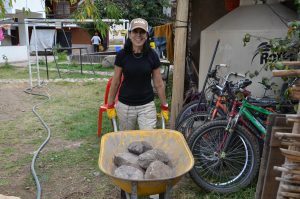 This was the second voluntour trip organized by Danielle LiVolsi, NuttZo’s CEO, and her sister Shel Dougherty, NuttZo’s marketing director. 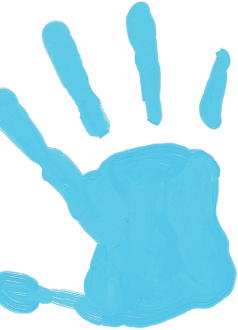 The goal of the trip was twofold: volunteer at one of the non-profit’s orphanages and inspire the group members with a number of tours and stops over the course of seven days. 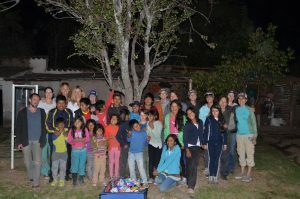 The group volunteered at the Semillas de Jesus orphanage in Urubamba, a small private orphanage established three years ago by a retired professor from Cusco that’s home to 22 children ages 8-17. 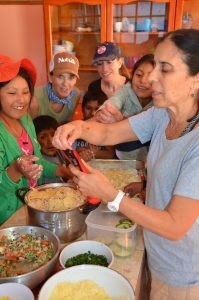 The women planted a vegetable garden, built a stone floor/foundation for a bike shed, and made a lasagna dinner for the children. The trip, dubbed ESCAPE2016, was not all work and no play. 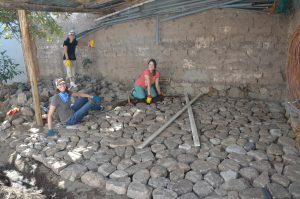 It was carefully designed to incorporate fun, exploration, and inspiration, something LiVolsi and Dougherty feel is unique for an organized trip like this. 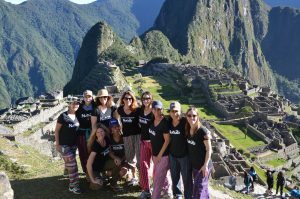 ESCAPE2017 to Cusco, Peru is set for April 23-30, 2017. Space is limited and registration is open! For more information go to www.projectleftbehind.com/escape. About NuttZo NuttZo LLC is a nut butter and snack brand based in San Diego. Founded by Danielle LiVolsi, NuttZo creates innovative and unique nut butter and snack products that blend seven healthy nuts and seeds in every creation. Sold nationwide in most natural foods and specialty stores, NuttZo is a Certified Women’s Business Enterprise and certified B Corp with a portion of every sale donated to the non-profit Project Left Behind. Learn more at www.nuttzo.com.